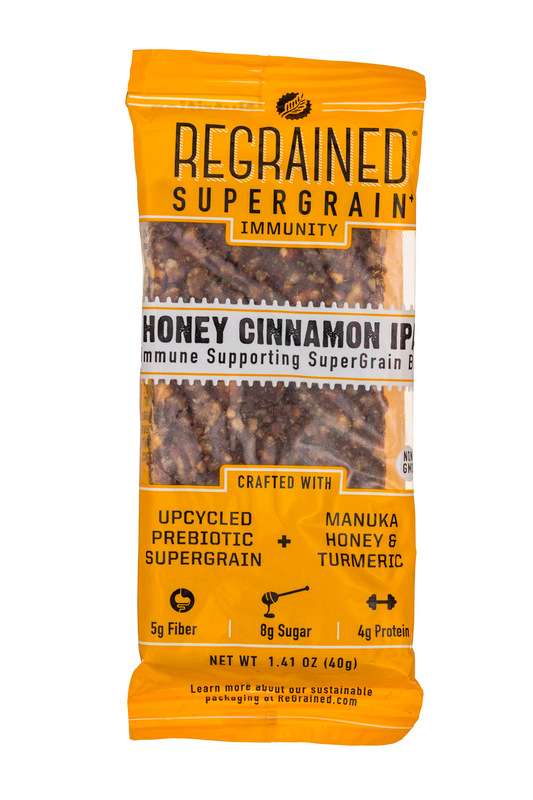 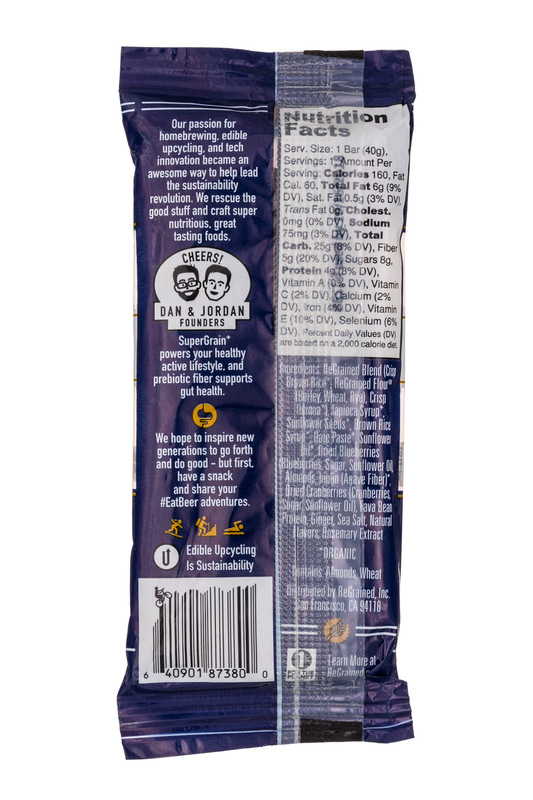 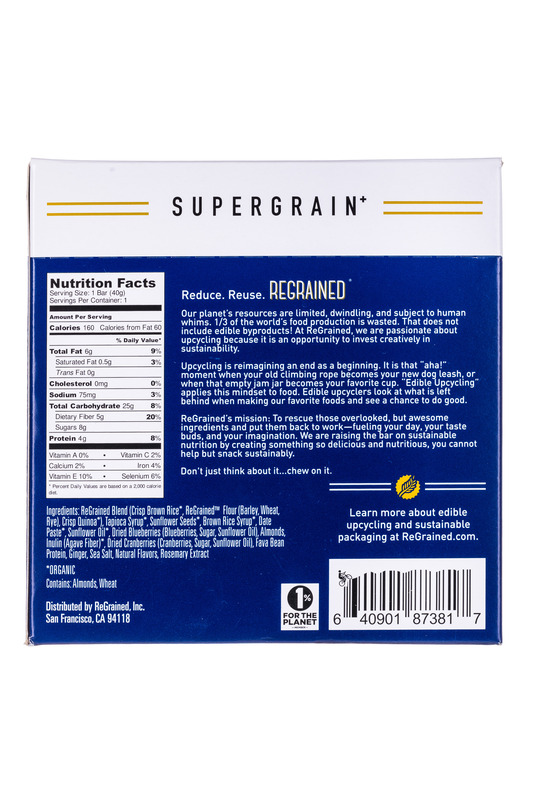 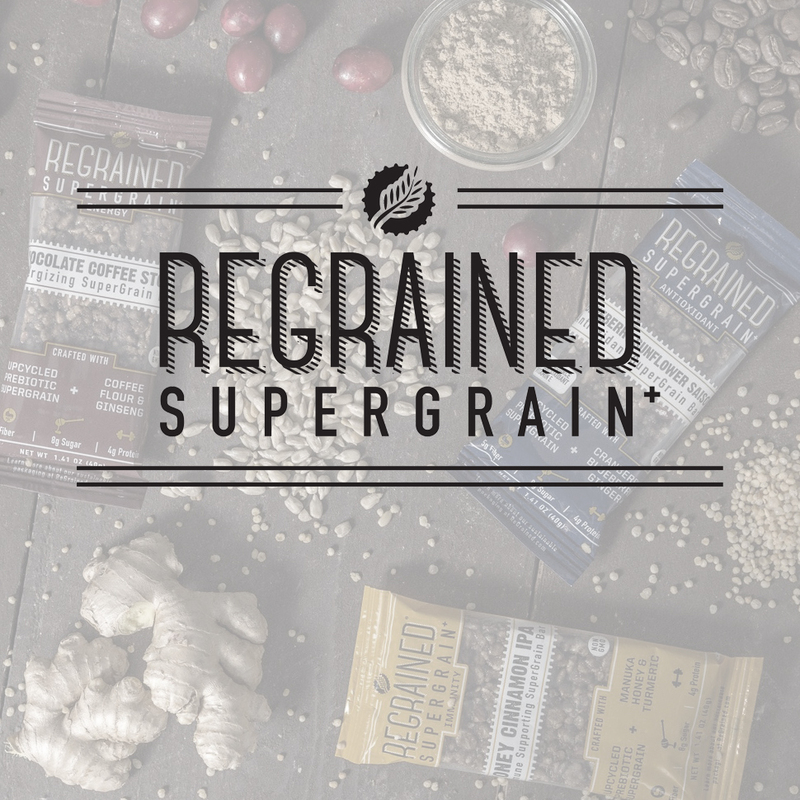 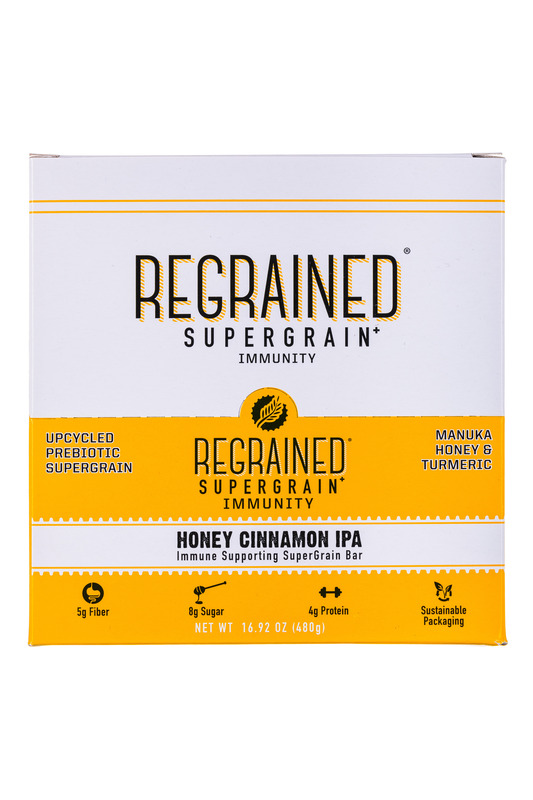 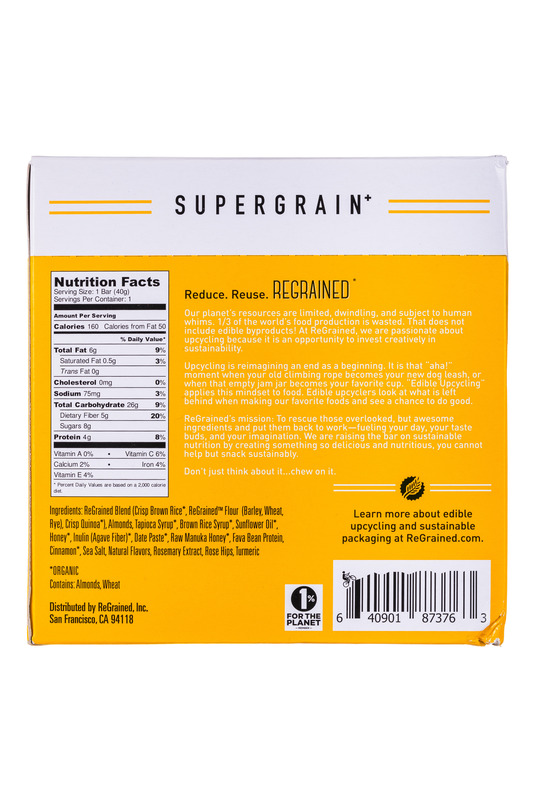 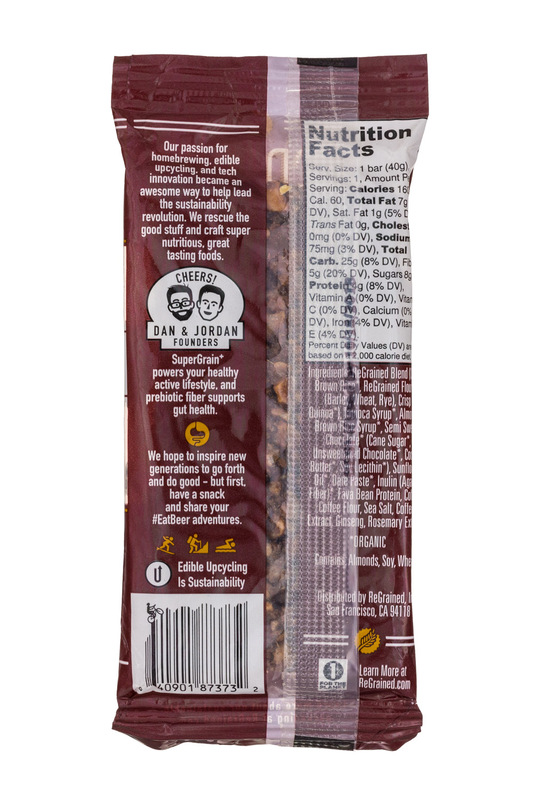 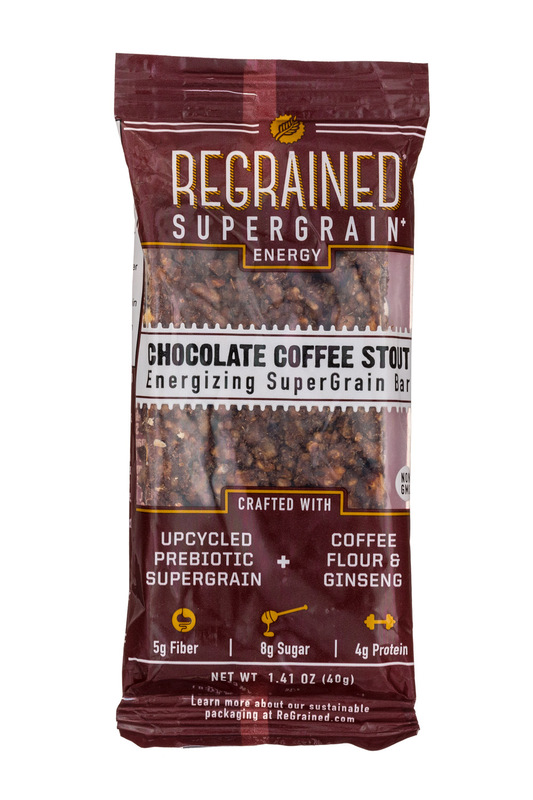 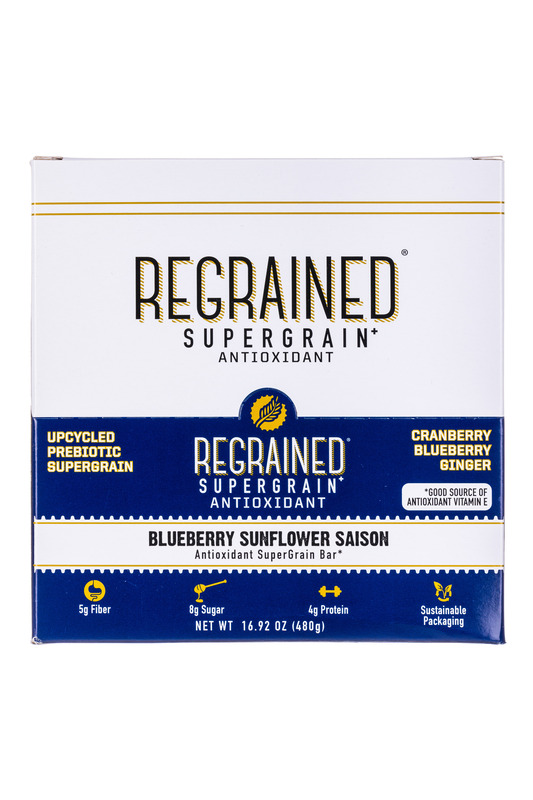 ReGrained rescues the nutritious grain created every time that beer is brewed & upcycles it into SuperGrain+ flour. 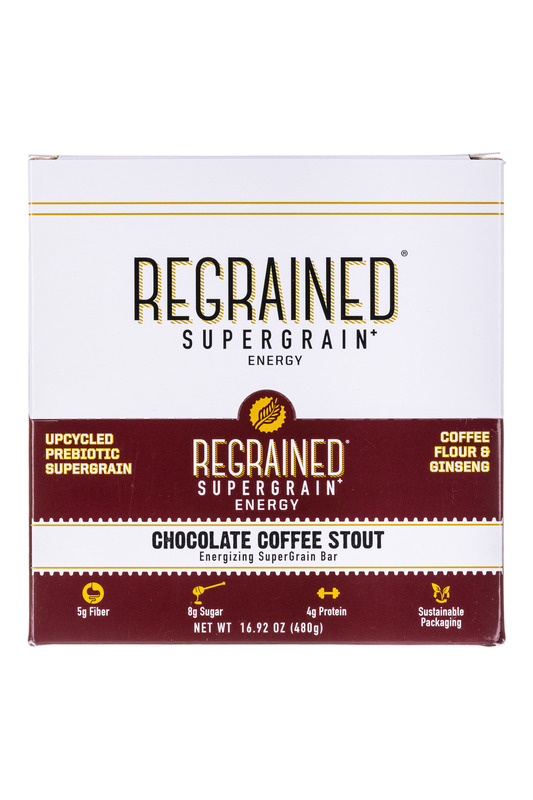 Ingredient producer and bar brand ReGrained announced the close of a $2.5 million round of funding to help propel the brand into its next phase of growth as an ingredient supplier. 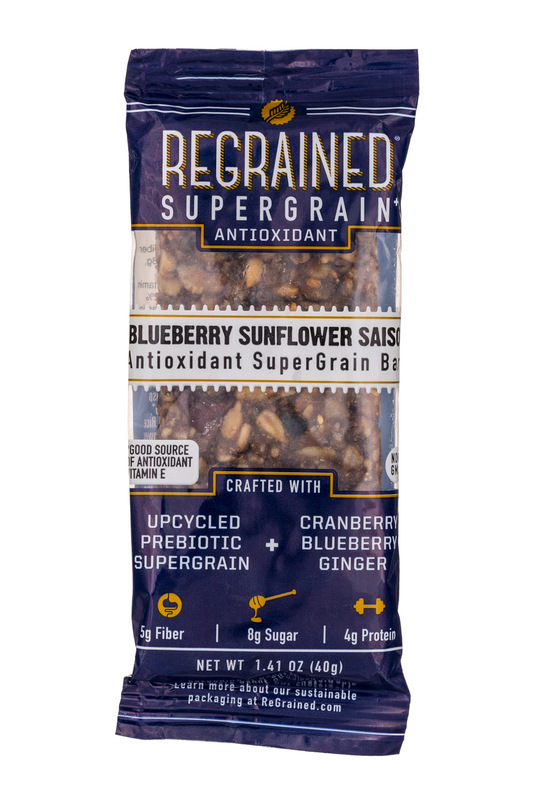 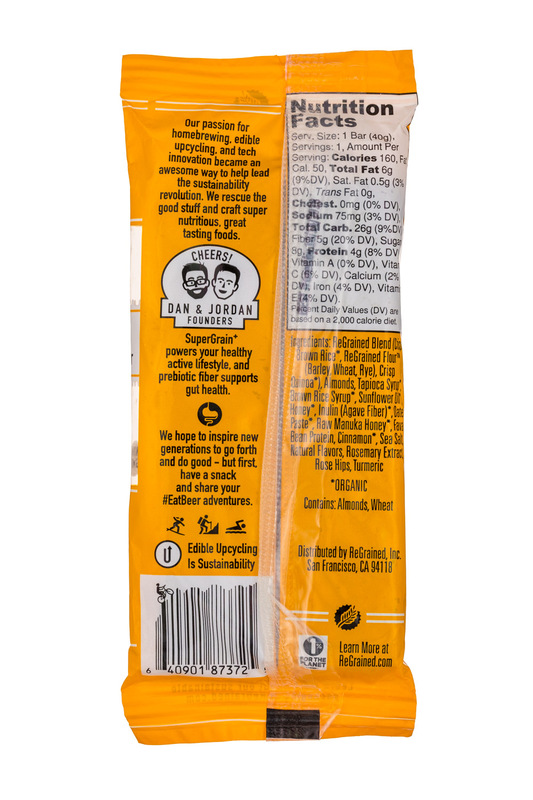 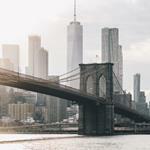 Family-owned product development firm Griffith Foods led the round with Barilla Group’s venture fund BLU1877 and Telluric Foods also taking part. 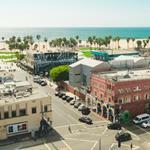 Roughly $700,000 of the round was also raised from 700 contributors via an equity crowdfunding round on Indiegogo.